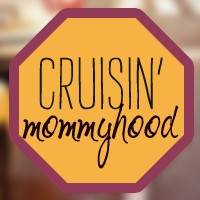 Cruisin' Mommyhood: Let's Shop at Babypalooza Bazaar! 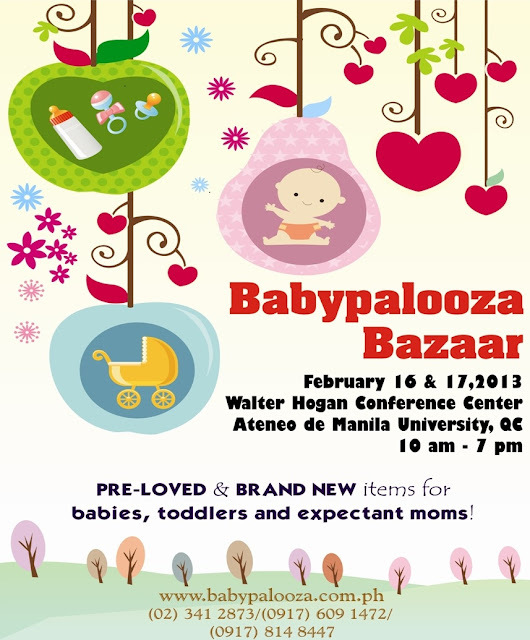 Let's Shop at Babypalooza Bazaar! This bazaar focuses on items and services for babies, toddlers and expectant moms. It features both preloved and brand new premium items from widely trusted local and imported brands and will be sold on-site at negotiable, parent-friendly prices. 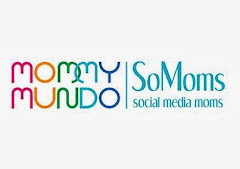 Items that will be sold are baby clothing, shoes and accessories, gear, strollers/baby furniture, feeding bottles, nursing wear, breast pumps, skin care and cleaning products. Edible products such as organic baby food, pastries, pasta and other food items will be sold on-site. Family-friendliness is also another unique feature of this affair, certain areas of the venue will be designated as Special Function areas to further ease the usual hassles that parents face when visiting the average bazaar. Air-conditioned areas will be designated for the following: breastfeeding & diaper changing area, children’s play zone and the Daddy Waiting lounge. Clean rest rooms are also just a few steps away from the bazaar stalls for added convenience. Enrichment. Learn to assist your child’s development from Teacher Mariel of The Learning Basket (thelearningbasket.com), from one parent to another. Mariel is a homeschooling mom of two, Kindermusik educator, and advocate of the idea that “parents are their children’s first and best teacher.” She is also a blogger and the owner of an online shop that specializes in developmental toys and pre-loved children’s books by the best authors and illustrators. She regularly gives talks on early childhood development and homeschooling preschool. Childhood Happens Once (Play) - Tips on how to enrich playtime with your child. Childhood Happens Once (Read) – Ways on how to maximize reading sessions with your child. *No entrance fees will be charged for these talks but pre-registration is highly encouraged. Limited seating capacity. Email babypalooza.info@gmail.com to reserve your seat. Venue is fully air-conditioned. Free parking and entrance.